Mavis Doering, Ramona Bear Taylor, and Creek Indian Jay McGirt recall Cherokee Indians being rounded up by U.S. soldiers under the command of Gen. Winfield Scott and herded into stockades for the four month long walk to Oklahoma known as the Trail of Tears. 1. Explain how the removal of the Cherokee to take them to Oklahoma could have been done in a much more humane way. 2. Compare and contrast the removal of Native Americans from Georgia with the forced emigration of Africans to the New World, or the situation European Jews were subjected to during World War II. 1. Identify alternative actions the United States government could have taken with the Cherokees instead of the forced removal. 2. The Cherokee and the Creeks were forced from their homeland and sent to a part of the country that was very different and strange to them. As a class or in groups, compare the similarities and differences between the removal of Africans from their homeland to the removal of Native Americans from Georgia. What do those actions tell you about the values of the people carrying out the removals? 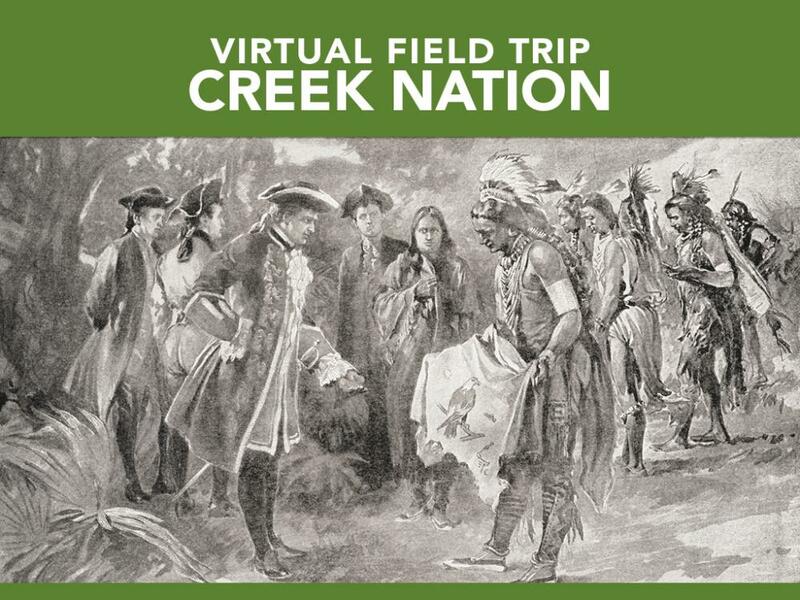 Find the full history and background story of the Trail of Tears, Gen. Winfield Scott’s part in it, and the actions of the soldiers sent to carry out his orders. Students should know the entire story before answering the question. The Cherokee were ordered to “present themselves” for relocation to Indian territory in the west. (Who in their right mind would do this voluntarily, happily? That’s why so many fled into the Appalachian mountains and hills in North Georgia, Tennessee, and North Carolina.) When not enough showed up, the soldiers went to the homes of the Cherokee, forcibly grabbed them (even if they were eating or otherwise occupied in the fields, etc.) with whatever they were wearing and took them. They did not even allow them to take belongings with them. Food was left cooking, fields were abandoned, etc. The Cherokee were housed outdoors in makeshift stockades. It was summer when they rounded up most of them. It was late October, 1838 when the march began. 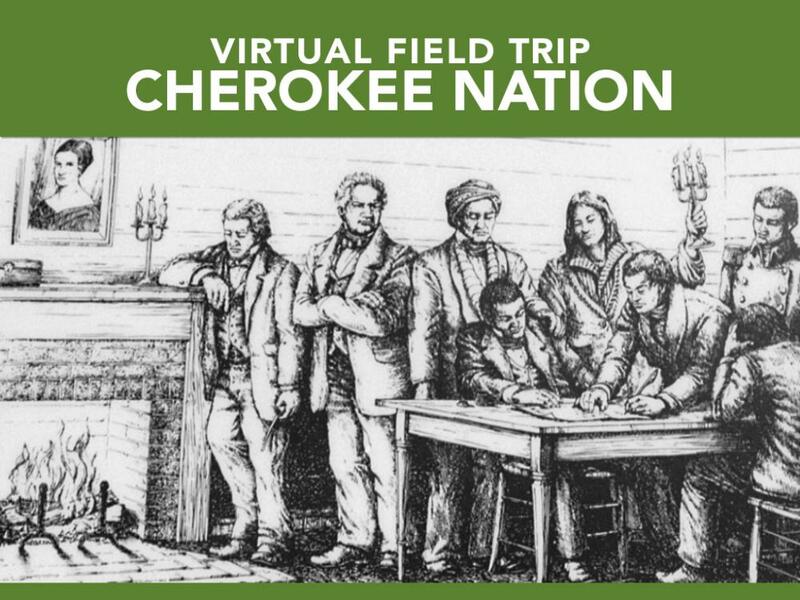 The federal government had provided food that was supposed to go to the Cherokees within the stockades. Many, many times the soldiers kept the food for themselves and never gave much, if any, to the Indians. Since many of the Cherokee had come dressed for summer, when it got cold they were very cold. Some even froze before they began the march. It is estimated that at least 4000 of the original group of 14,000 Cherokees died on the march to Oklahoma. Students should think of more humane ways this could have been done – even by 1838 standards. Answers will vary but students are likely to note that all of these situations revolve around a forced removal from a home location.